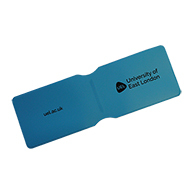 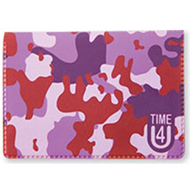 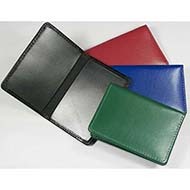 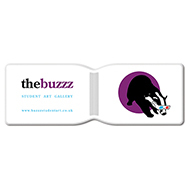 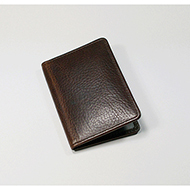 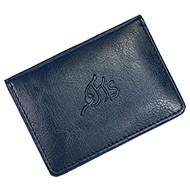 Preserve your oyster cards and allow your message to travel with our promotional wallets! 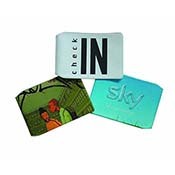 Perfect for tradeshow giveaways, conferences and campaigns, if your recipients use public transport everyday it will no doubt ensure your brand is refreshed in their minds every day. 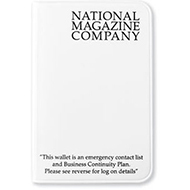 With more than one pocket, our printed card wallets can also be used for identification, credit or debit cards so increasing the durability and effectiveness of your marketing! 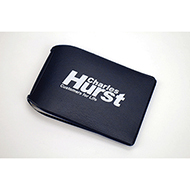 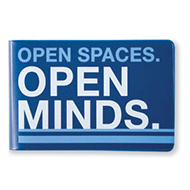 Custom print with your choice of brand and logo, available in a selection of leather or PVC materials! 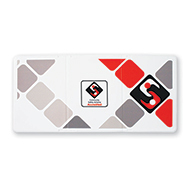 Call our expert sales team 01245 382600, email sales@allwag.co.uk or chat live above.